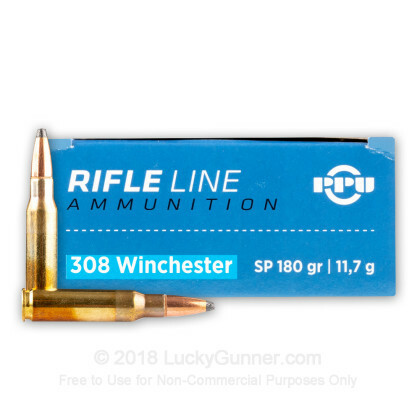 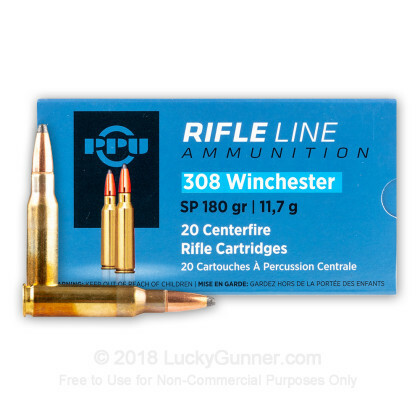 This ammo manufactured by Prvi Partizan is great for hunting thin skinned game with your .308 Win rifle. 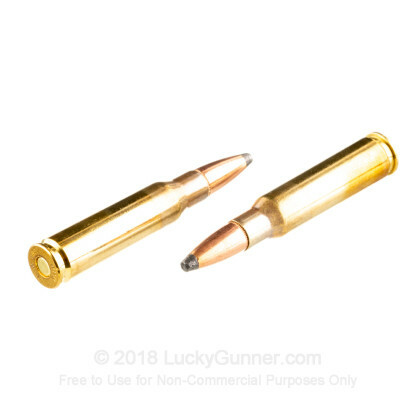 This cartridge is loaded with a soft point bullet designed to mushroom upon impact creating a larger wound channel to quickly and humanely bring down your next big trophy deer. 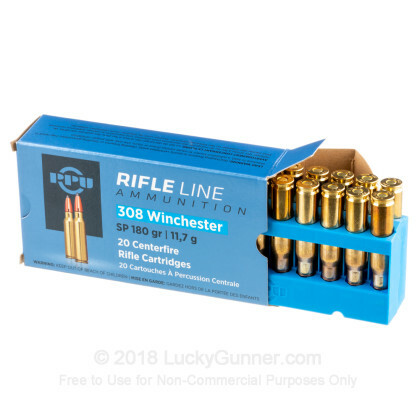 This ammo is reliable and it's actually cost effective enough to use for not just hunting but range training as well. 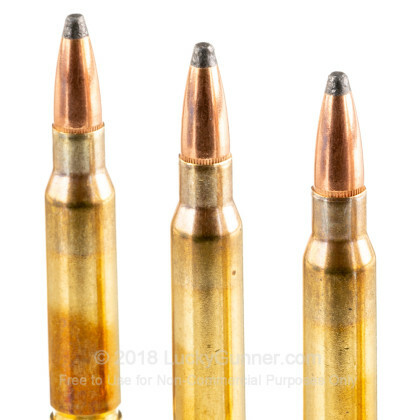 This ammo is manufactured in Serbia in an underground loading facility that has been in existence since 1928. 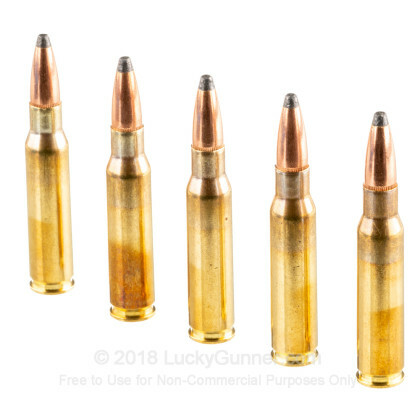 Each round has a boxer-primed brass casing, non-corrosive propellant, and is reloadable.